Around two thousand years ago, in the sleepy town of Bethlehem, a child was born. Accounts differ, but most people agree on the presence of a manger, multiple wise men, and something called frankincense. And ever since that special day, human beings all over the world mark the occasion by shipping millions of packages to every friend, relative, and half-decent acquaintance they know, flooding the streets with UPS trucks and taxing our fragile postal system to the brink of collapse. You gotta love the holidays. 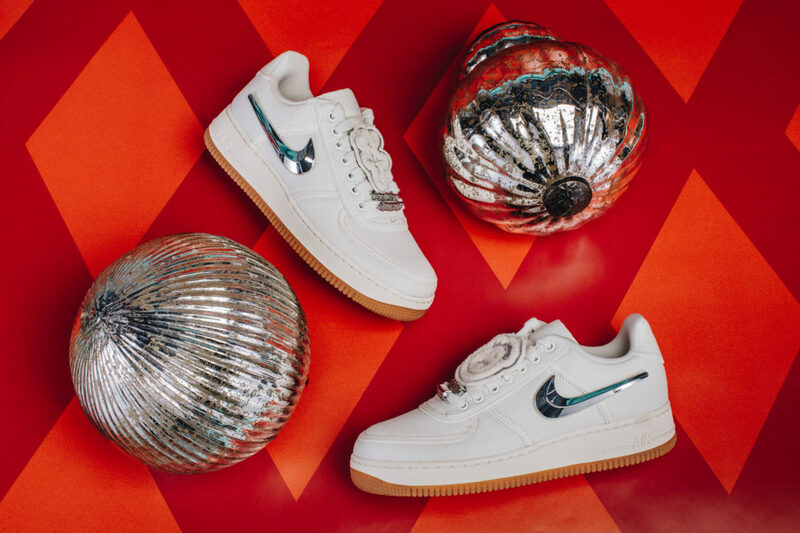 While we cannot guarantee your delivery date, StockX strongly recommends that you make your purchase no later than 12/10 in order to have the highest likelihood of getting your holiday presents under the tree in time. Again, given the number of factors at play, it’s impossible for us to guarantee delivery even for items bought before the cut-off. But unless you have a Santa connect, we strongly recommend placing your order no later than 12/10 in order to maximize the likelihood it arrives by 12/24. As always, if you have any questions or concerns, feel free to drop us a line at [email protected] As for Festivus shipping deadlines, those will be addressed in a separate blog post.